Hamilton Video Studios has a wealth of experience in creating films of all Special Occasions ranging from Anniversaries, Parties, Shows Corporate & Business etc. 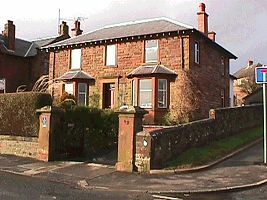 SERVICES Homelea is a red sandstone Victorian Family villa, built in the 1890's for the Ramsay family who owned the then thriving boot and shoe business in the town of Maybole. 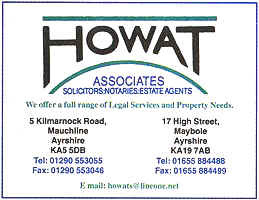 SERVICES Solicitors, Notaries, Estate Agents. PRODUCTS Packaging for jewellery, giftware, writing instruments and optical products. Presentation cases (metal, plastic and cardboard), bags, pouches and folders, etc. SERVICES Indian cuisine. Fish & Chicken Bar. Home Delivery. Try the ultimate experience in Indian cuisine. The finest Indian, Turkish, American, European & Italian Foods. 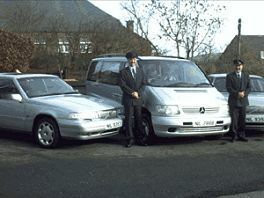 Click on the image to the right for a larger view. NAME LOGAN & ASSOCIATES, Kenneth A. NAME LOWER & CO., H.
& SERVICES Manufacture machine rounded timber 50mm-200mm diameter. Pressure treated posts/ panels/rail fencing/jump poles/tree stakes/landscaping & playground equipment. C.C.A. pressure impregnation service for your own timber at keen rates per cubic metre. SERVICES Covers all aspects of Civil Engineering and Plant Hire work. 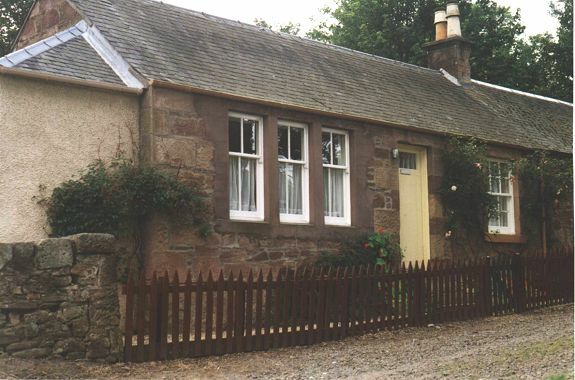 SERVICES The cottages are situated 6.6mls. South of Ayr off the A77.11mls. North of Girvan. 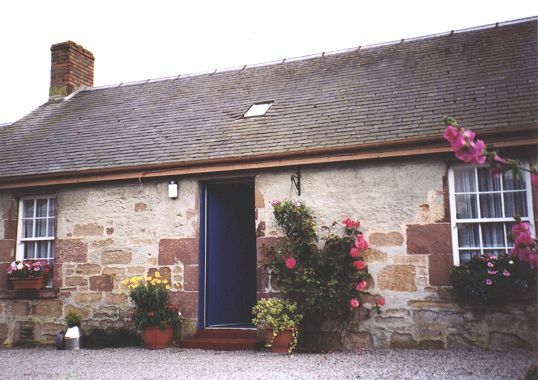 Many extras are in both cottages to give added pleasure & comfort. S.T.B. 3 STARS.